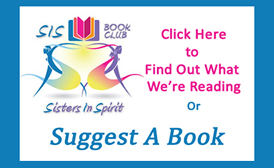 Sisters In Spirit is a 501(c)(3) not for profit organization devoted to sharing information and resources to empower women of all ages across the globe. We provide resources on all aspects of life including: Healing Energy, Money & Matter, Lifestyle, Green Living and Personal and Business Development. SIS hosts a regular Internet Radio Show that features guest experts in these areas and produces personal empowerment and business development seminars and community wide symposiums in an effort to stimulate, educate and help infuse harmony into your everyday living. Join us on this inspirational journey! 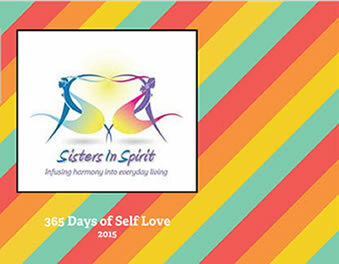 Sisters In Spirit empowers women by sharing information and resources in the areas of: personal and business finance, health and healing; spirituality; lifestyle and econ-living. Listen to SIS Empowerment Radio here. If you'd like to share your expertise with our audiences. Click here to submit your information. 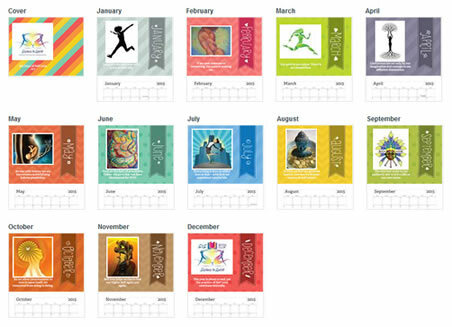 Order Your SIS 2015 Momento Calendar Today! Features conscious professionals across the specture of life who share their expertise for your continued development. If you'd like to be considered as a guest speaker and share your expertise via SIS Internet Radio click here. SIS' Online Magazine that facilitates the sharing of resources and information and provides a forum for you to interact and voice your opinion. Join the discussions here. The SIS Financial Literacy Educational Program (FLEP) was designed to educate participants on how to establish sound financial habits and actively participate in their own financial well-being. View program resources here.